Are you afraid to teach your preschoolers at home? Are you nervous wondering if you can keep them learning in an active and fun environment without losing your mind? Preschoolers have super short attention spans and are always on the move. Keeping them engaged is a challenge, but it doesn't have to be! What if teaching your preschooler could be a blast? Preschool shouldn't be boring for them or stressful for you. Early learners love to move and wiggles are a natural part of being a preschooler. That is why American Sign Language and preschool are a natural fit. I had anxiety about doing preschool at home. I didn't want to do too many worksheets, I wanted something fun and active. Happy Hands has been so much fun! My girls are excited each day to see what we will be doing. 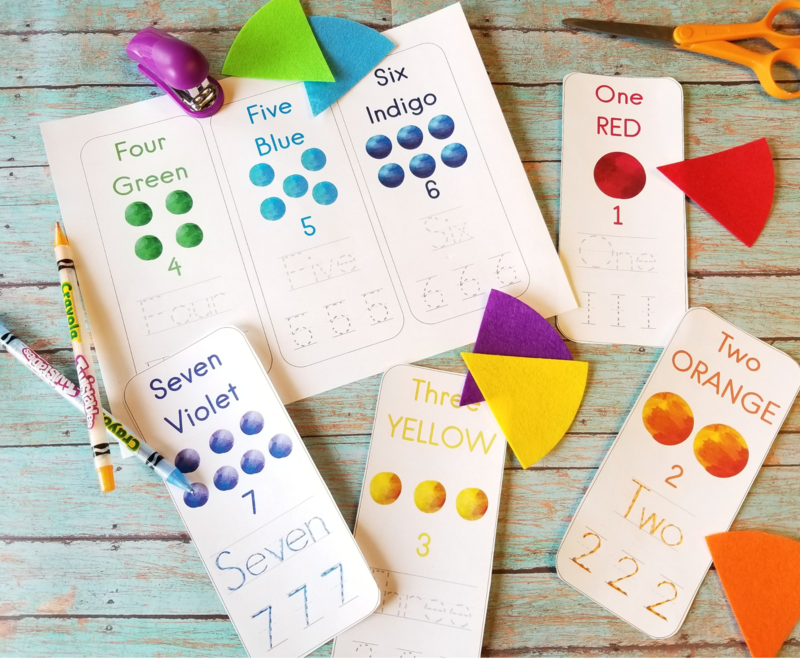 ​We have combined a second language that early learners naturally thrive from and pre-schooling with themes using basic concepts to incorporate into your homeschool, preschool or afterschool routine. 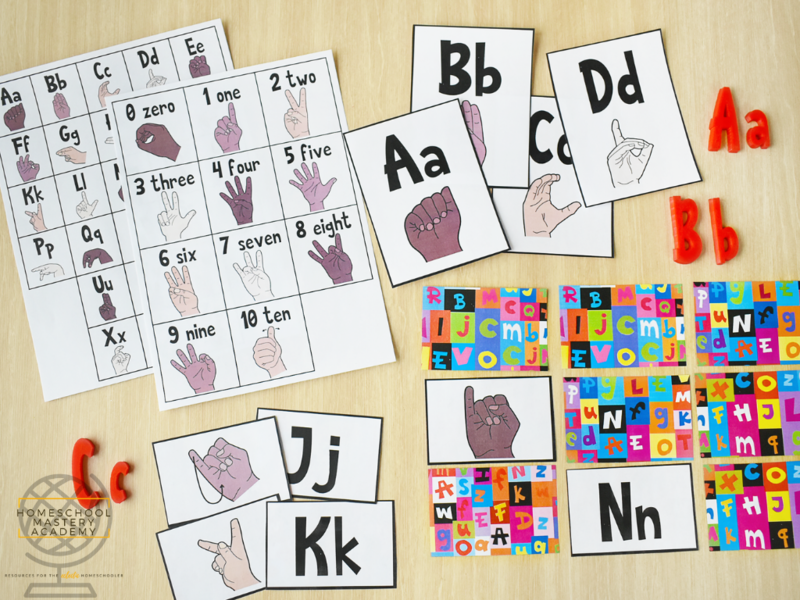 By combining hand signs as your children learn the alphabet, letters, numbers and more; your children are processing language using both sides of the brain. The brain functions at its best when we exercise both sides. Not only that but American Sign Language is perfect for a wide range of learning styles! 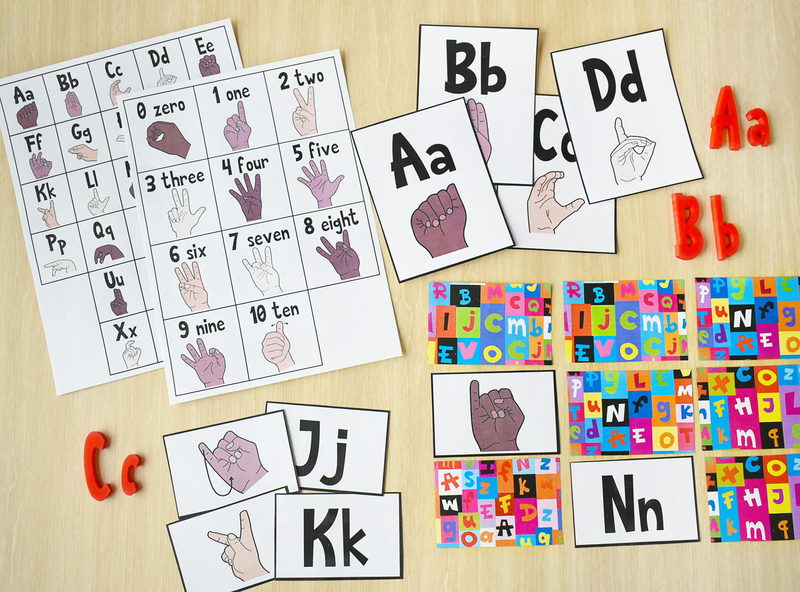 American Sign Language combines learning through sight, hearing, and movement. The more pathways to the brain that we create the stronger our memory. Start your child right now! • Improved speech development, lowered frustration, and boosts in confidence are just a few psychological benefits for children who learn ASL. Children can learn to manage feelings easier in the early years by incorporating this additional means to communicate. • The benefits of being bilingual are limitless. You will give your children a wonderful advantage in life by introducing a second language early. • They can become better multitaskers, have larger attention spans, and even potentially have increased test scores later in life. We know that flexibility is key for home educators. 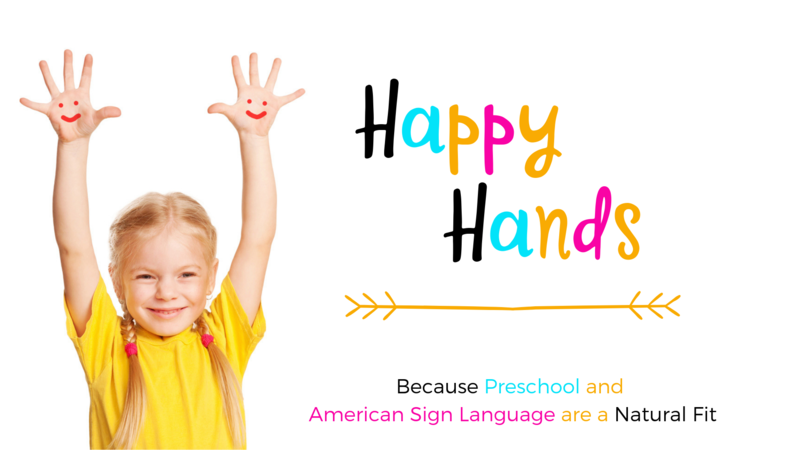 With Happy Hands American Sign Language + Preschool Blended Learning Course you can pick and choose what units to access and when. Or we have included a lesson plan template that you can follow if you choose a more structured routine. What types of sign language are covered? We use American Sign Language in this course. Due to the nature of digital products we do not offer refunds. What are the recommended ages for this course? We believe that you are the parent and you will know your child's readiness best. Our course is beginner level and tons of fun! Children 3-7 have wonderful success learning with this course. Can I share the course content with others? No. When you purchase the course it is for unlimited use within one family household. You may not copy for the purposes of distribution in any format including but not limited to, print, e-file, video, digital. Homeschool Mastery Academy ©2019 Courtney Messick | Messick Group LLC HomeschoolMasteryAcademy.com All Rights Reserved. What if we need additional support? No problem! We think community is important and we are here to support you. You can email us anytime at info@homeschoolmasteryacademy and you will also receive a link inside the course to join our private Facebook community. Please allow up to 24 hours for responses. What if we want to offer this course in a cottage school, group, co-op or preschool setting? Choose a stress-free & customizable preschool experience that's tons of fun! Grab the course today at the sale price and start anytime. Sawyer is a typical boy that is always moving! I was afraid about how we would do preschool with him. But with Happy Hands there was always something new and fun to do. It was perfect for him. With Happy Hands You Get Flexibility and Tremendous Value! Grab it at the sale price! You can start the course immediately after purchase.